This 3 bedroom home with sleepout is a great home for the larger families to holiday. 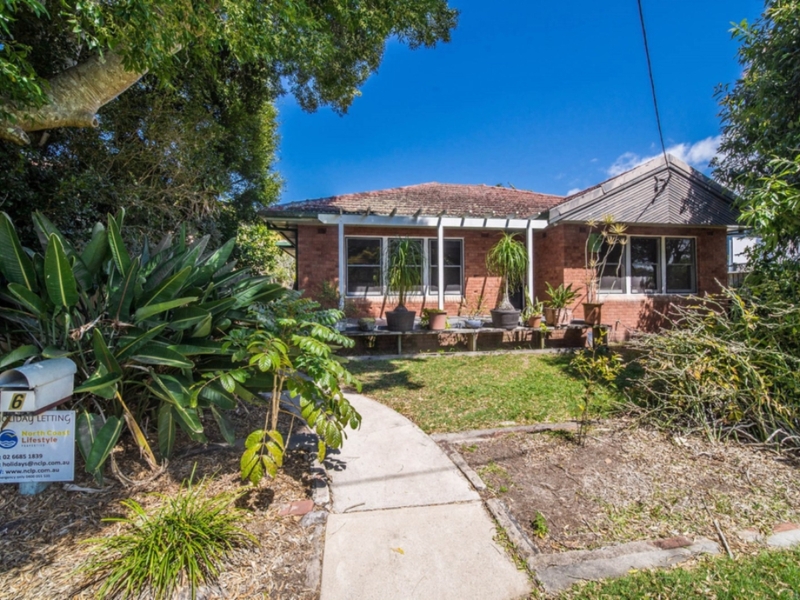 Plenty of room for everyone, located in a quiet street yet a short walk to all the local shops, cafes &, of course, the beach & Brunswick River. Great family style kitchen with dining table in middle of room. Gas stovetop, microwave. Double bed with timber floors, fan, screens & built-in robe.